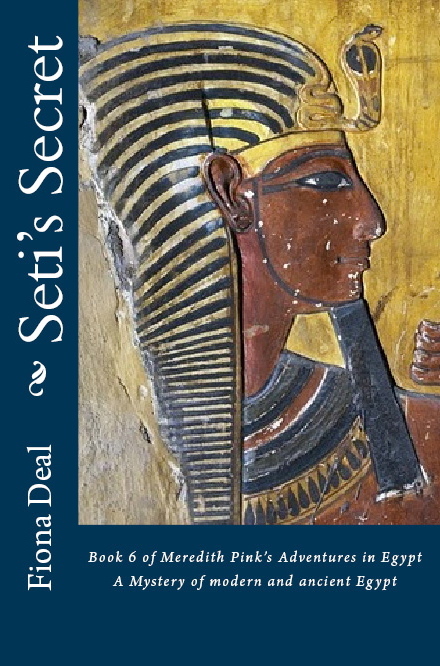 I first visited Egypt in 1983, a scant two years after the assassination of President Anwar Sadat. We were there in October, staying near the Pyramids in the Jolie Ville hotel. Shortly after we left it was razed to the ground in demonstrations. I have to say I don’t remember why! If anyone can enlighten me I’d be grateful. 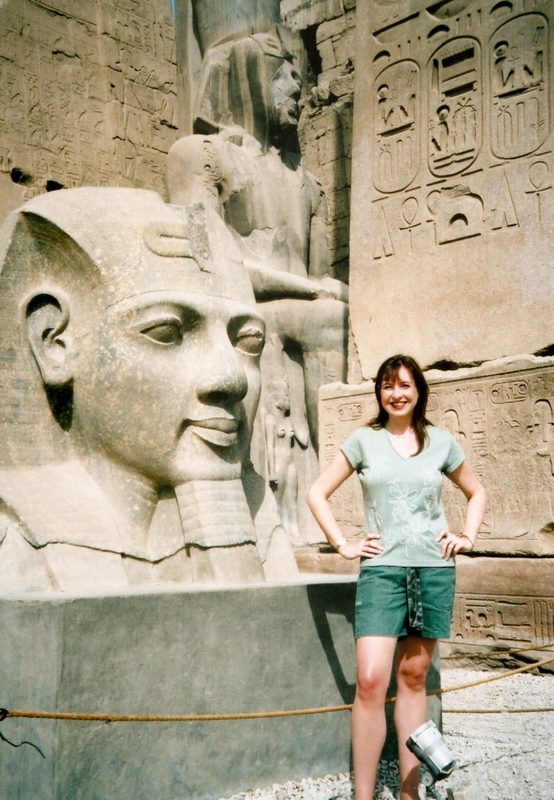 Here I am – back in Egypt – this time in July 1996. 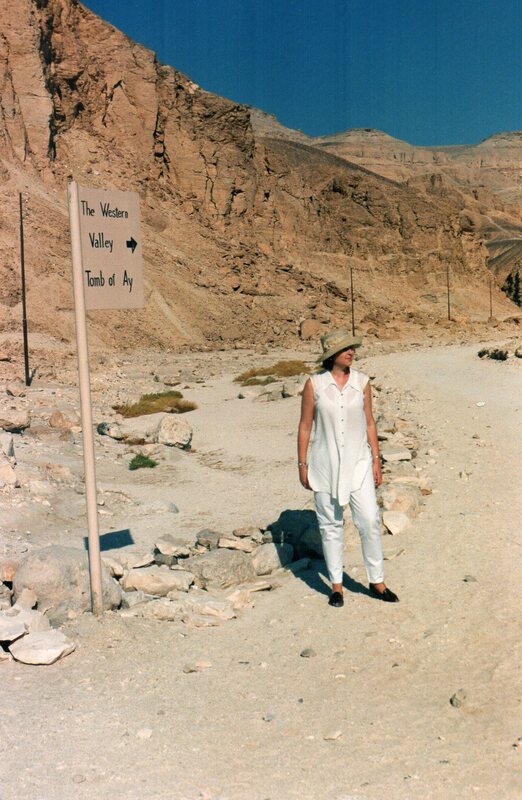 This picture was taken in the Valley of the Kings. 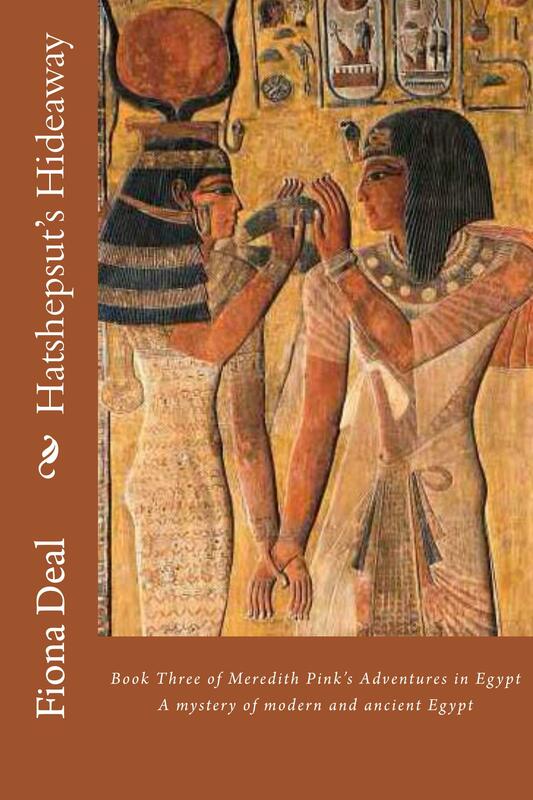 It was the year before the awful massacre of tourists at Hatshepsut’s temple. I remember how shocked and horrified I was when I saw it on the News and thought how recently I’d been there. I was back in 2002, just months after 9/11. Tourists were staying away. Holiday prices were cheap. The locals were as friendly and welcoming as ever – despite the usual call for baksheesh ! The next visit was 2004. A fantastic trip. One week on the Nile, cruising between Luxor and Aswan. 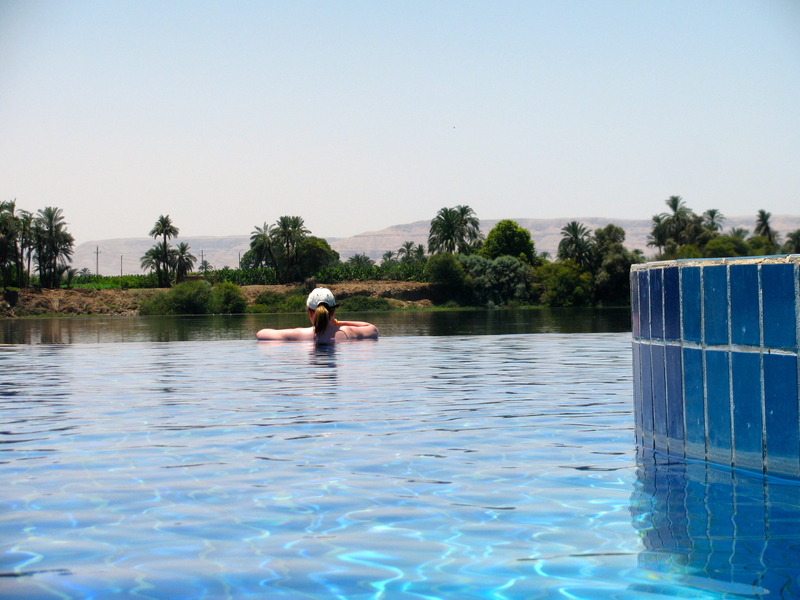 Then a week in Luxor, followed by a week at a Red Sea resort in El Quesir. 2004 was the year of the Sinai bombings, followed in 2005 with attacks in Sharm el Shiekh. Yes, I was back in 2005 ! Just a short 1-week visit to Luxor. 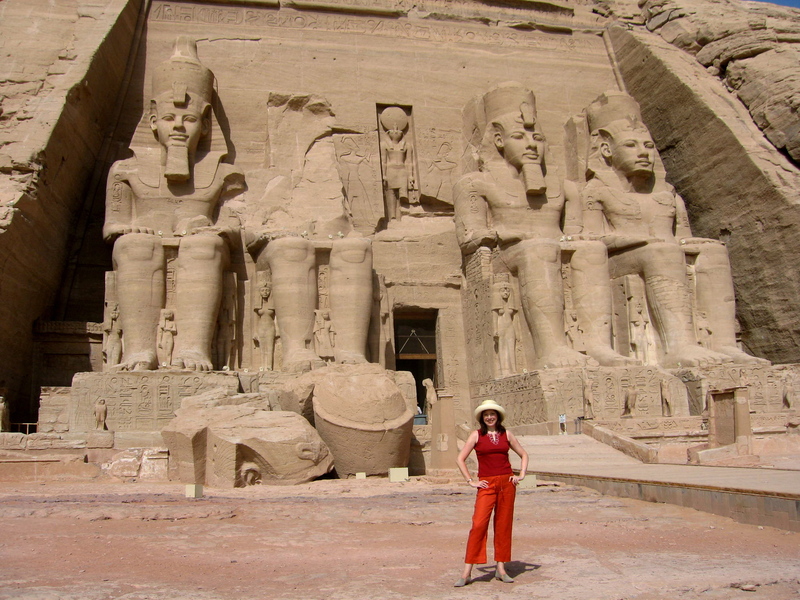 In 2008 I cruised down Lake Nasser to the awe inspiring temples at Abu Simbel. The trip also took in a few days in Cairo and a 1-week cruise down the Nile on the splendid SS Misr (used as a location in Hatshepsut’s Hideaway). Just two years previously in 2006 Egypt suffered the Dahab bombings. 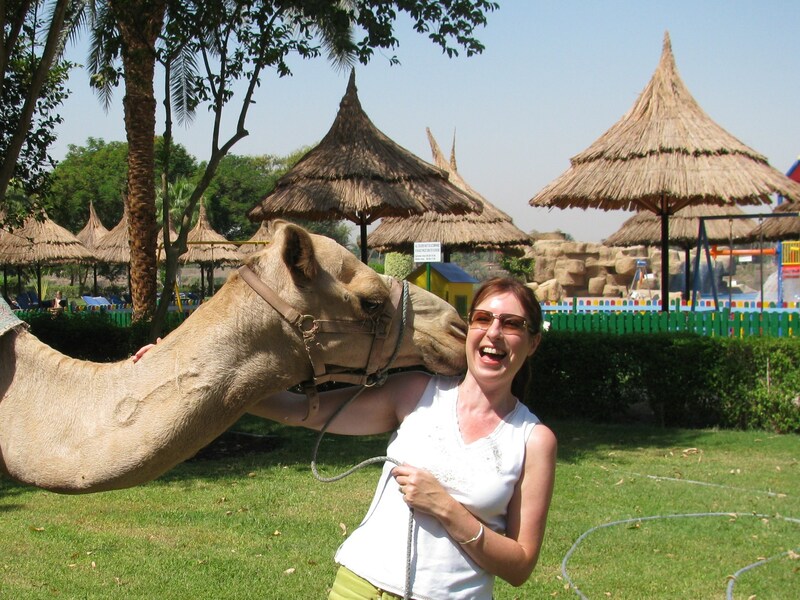 Here I am with Ramses the camel at the Jolie Ville hotel in Luxor in 2009. 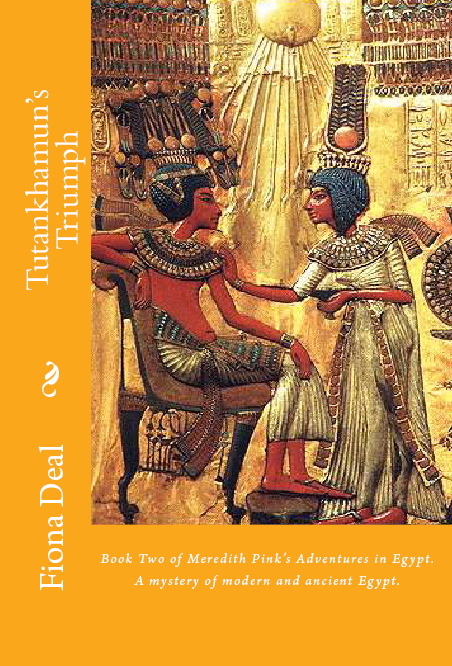 (Ramses features in both Carter’s Conundrums and Tutankhamun’s Triumph). 2009 saw the Khan el Khalili bombing in Cairo. 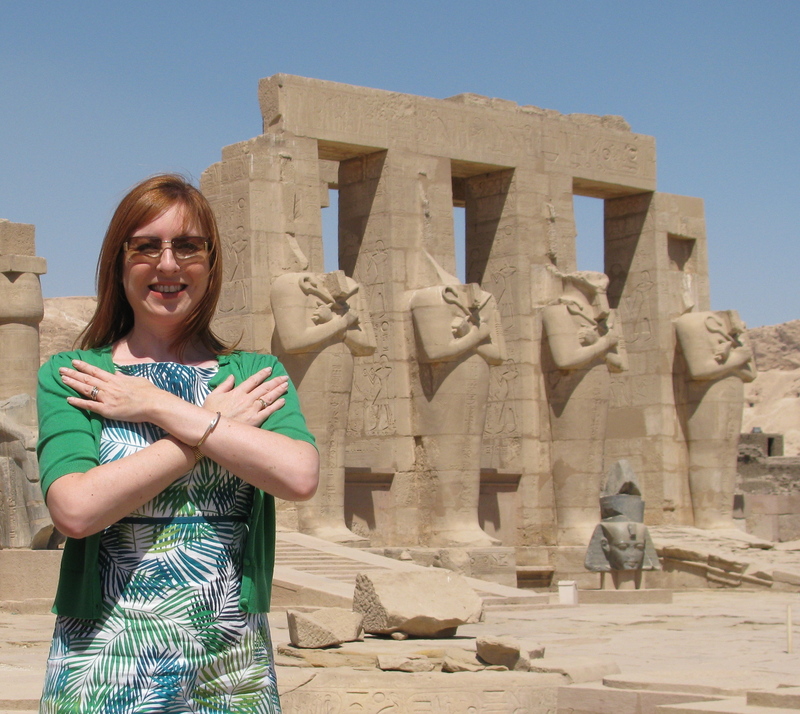 Back in 2011 – here I am at the Ramesseum on the West Bank in Luxor. It was March, just a couple of weeks after the Revolution of the Arab Spring. We had most of the tourist sites completely to ourselves. It was an amazing experience. 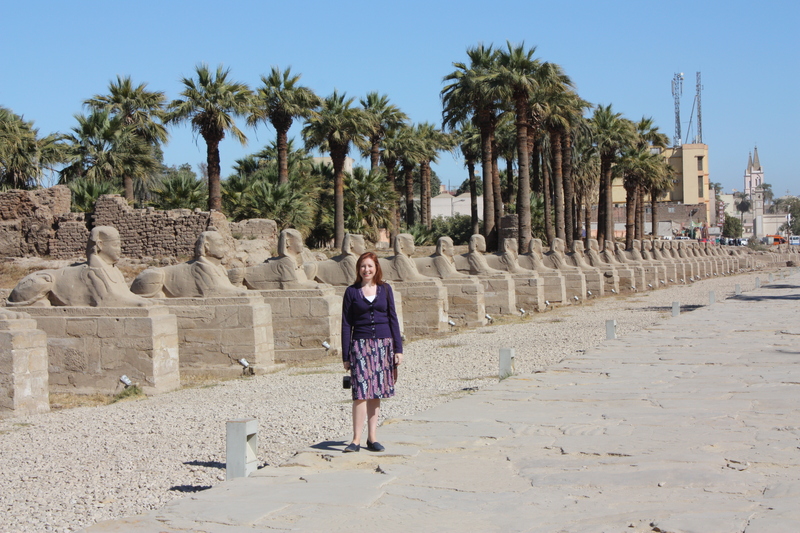 My next trip was January 2012 – pictured here at the Avenue of Sphinxes at Luxor temple. Demonstrations took place in Cairo’s Tahrir Square in June following Mubarak’s trial. Then April 2013. President Morsi was running the show, but it was an uneasy kind of calm before the storm of the coup d’etat that removed him from office in early July. My last visit was in July 2014, a quiet break to the Jolie Ville hotel in Luxor (a beautiful retreat set on its own island in the Nile). Tragically, I was one of only 24 guests – tourism still reeling from the recent political events. Reading this post, I guess you might conclude there’s never a good time to visit Egypt as a tourist. I’d have to disagree. I think it’s possible to be in the wrong place at the wrong time anywhere in the world. 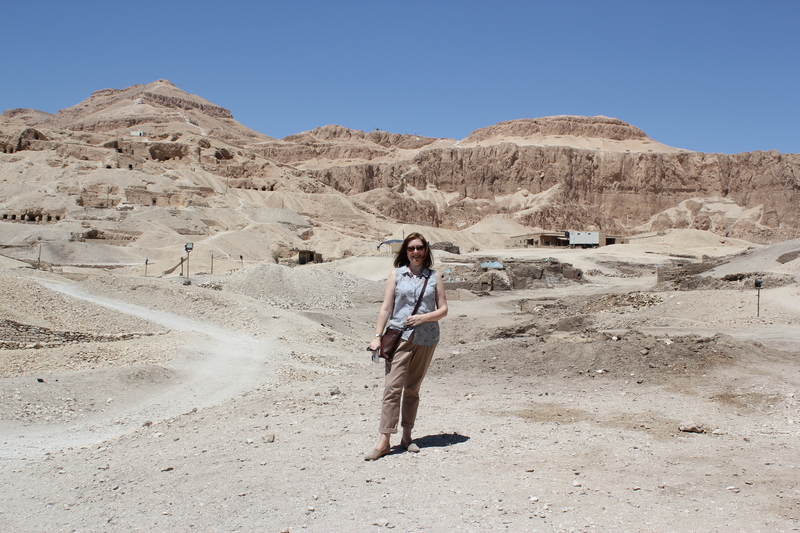 I don’t court trouble, and I’d steer clear of the Sinai Peninsular at the moment – but Egypt’s been my favourite holiday destination for the last decade. Modern Egypt is unsettled for sure. But historical and archaeological Egypt is not to be missed. And the sun always shines! Posted on February 2, 2013 by Fiona Deal. This entry was posted in Egypt and tagged Anwar Sadat, Aswan, Cairo, egypt, Khan el Khalili, Lake Nasser, Luxor, Nile. Bookmark the permalink. 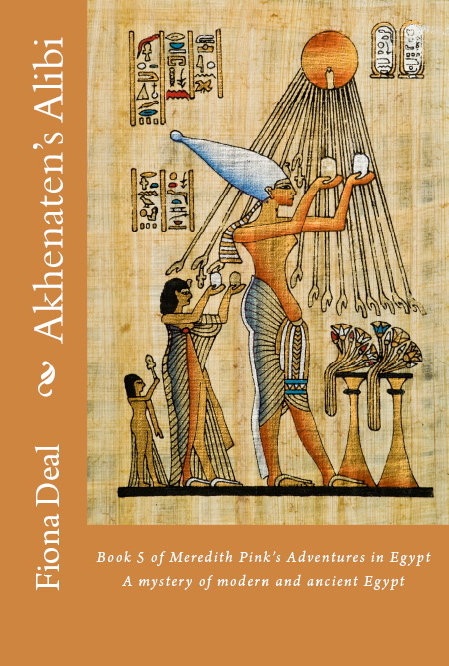 ← What sparked my enduring fascination with Egypt? Within the top 10 of the favorite content pieces, thankyou! Hi Fiona, just reading your comments about ‘a good time to visit Egypt’ and it made me wonder if trouble follows you every time you visit Egypt? 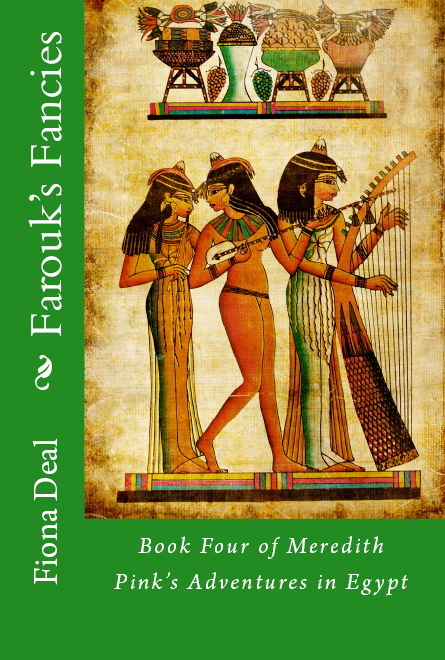 Joking of course and may I take this opportunity to thank you for the Meredith Pink books. 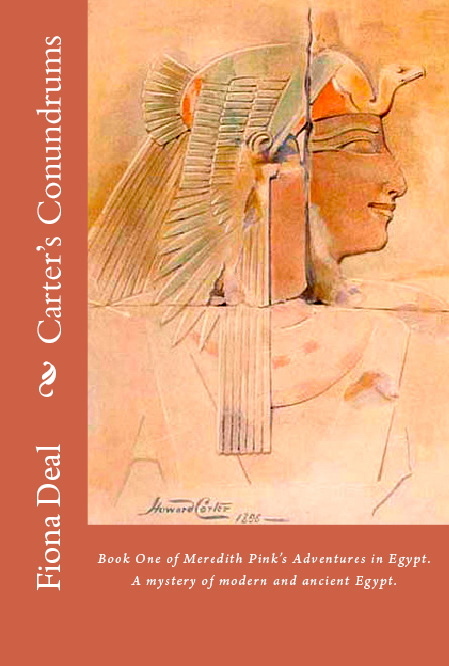 I have always wanted to visit Egypt and reading them has only encouraged me to someday take a holiday there. Best wishes for the future.